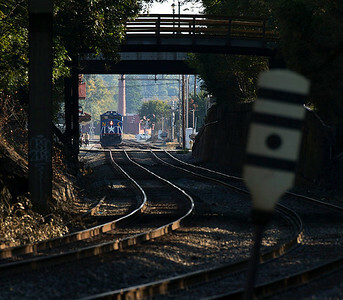 A collection of my favorite images from 2013. 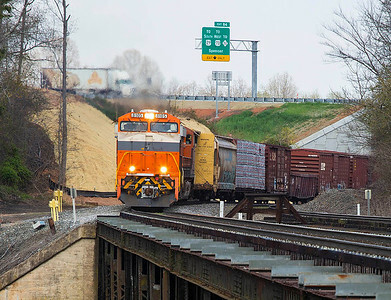 From the Old Hwy 70 bridge west of Old Fort,NC. 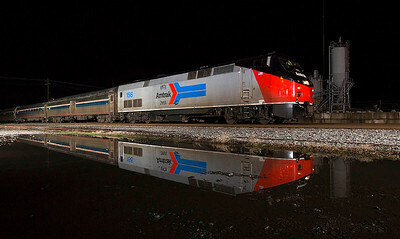 Amtrak train 80 the northbound Carolinian Linwood,NC 1/12/13. 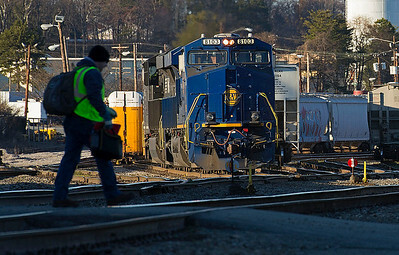 Amtrak train 19 the southbound Amtrak Crescent at Landis,NC 1/13/13. 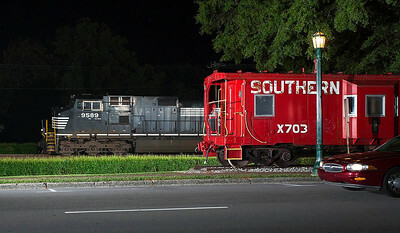 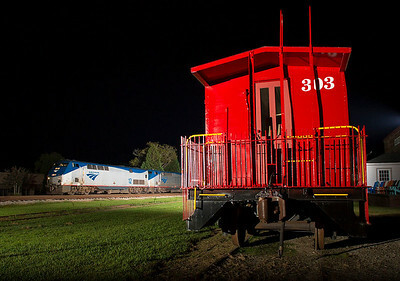 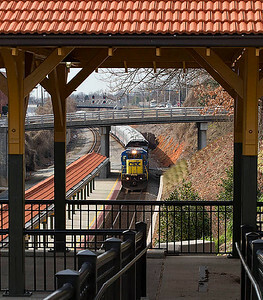 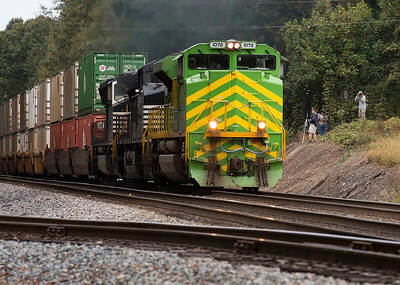 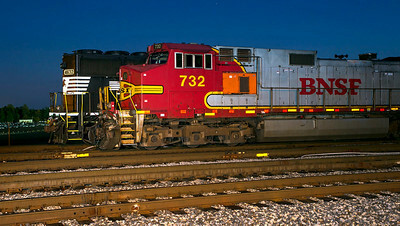 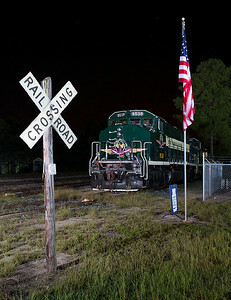 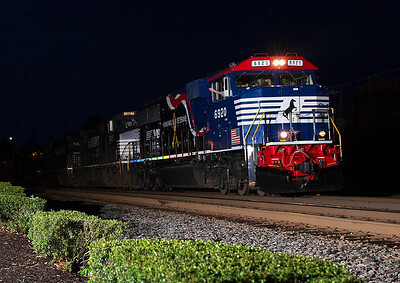 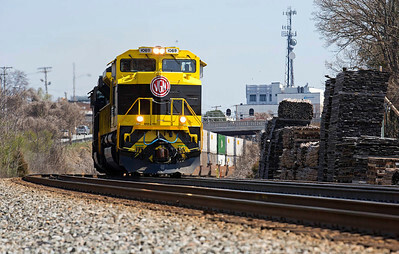 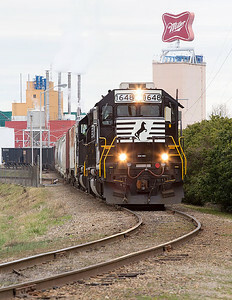 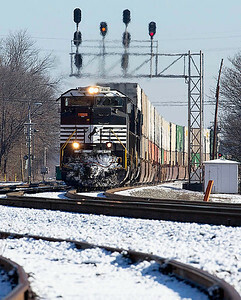 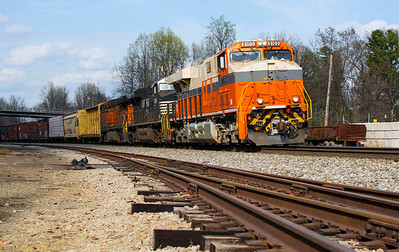 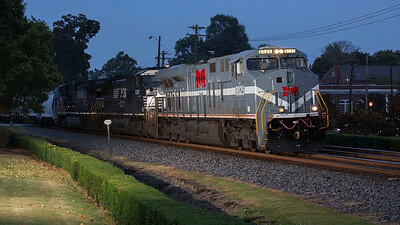 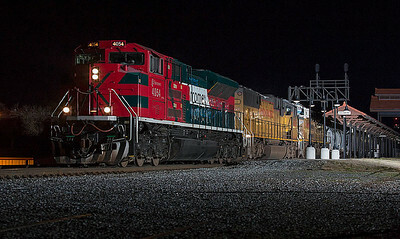 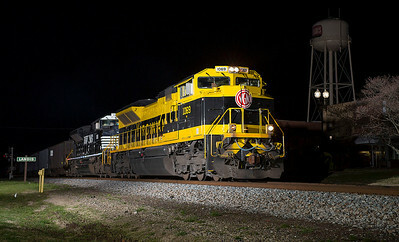 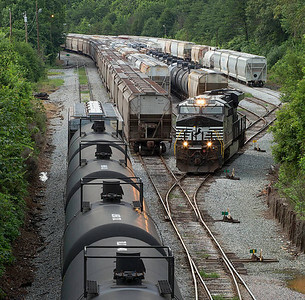 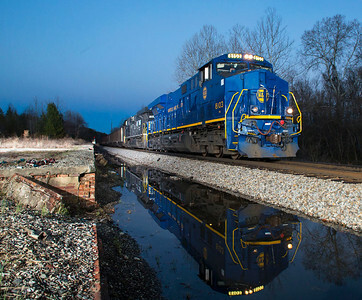 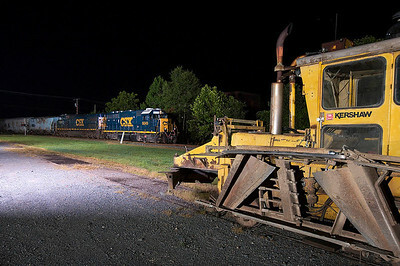 NS intermodal train 203 rolls under the signals at 11th Street in Salisbury,NC. 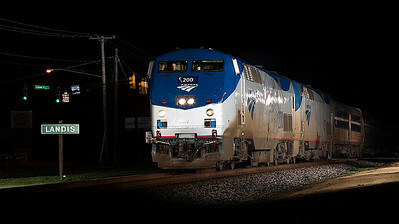 Amtrak Phase I Heritage paint scheme motor #156 leading the southbound Carolinian at Salisbury,NC. 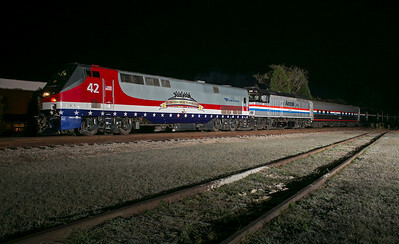 Ringling Brothers and Barnum & Bailey Circus train at High Point,NC. 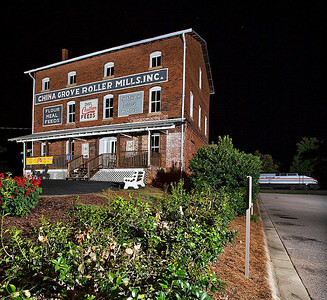 Ringling Brothers and Barnum & Bailey Circus train at Thomasville,NC. 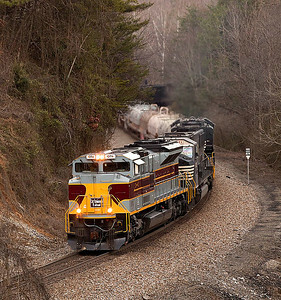 Norfolk & Western Ry Heritage motor NS 8103 leads a southbound coal train headed for the Duke Energy Belews Creek Steam Station. 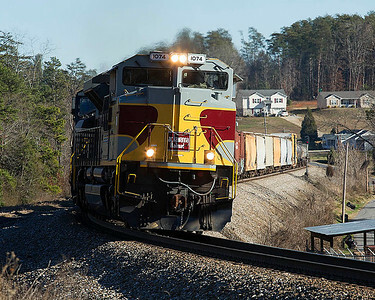 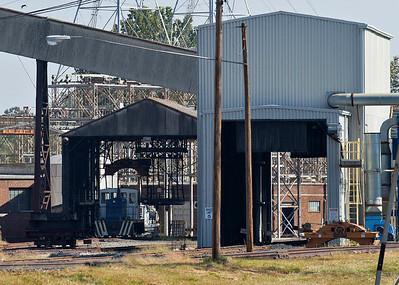 The train is passing the loading dock of the abandoned Pine Hall Brick Company plant near Pine Hall,NC. 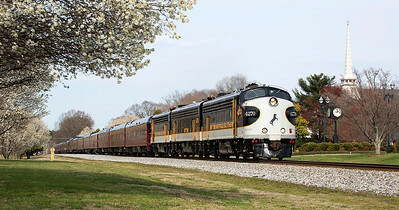 Norfolk & Western Ry Heritage motor NS 8103 on the Winston-Salem Southbound Ry in Winston-Salem,NC. 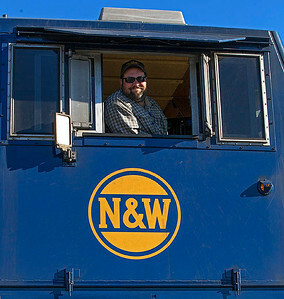 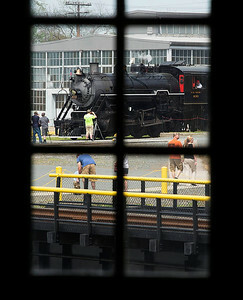 Norfolk & Western Ry Heritage motor NS 8103 at the NS North Winston Yard in Winston-Salem,NC. 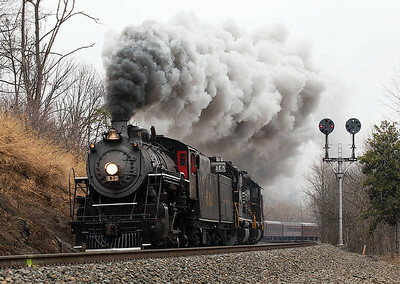 Finally on the move...rolling thru High Point. 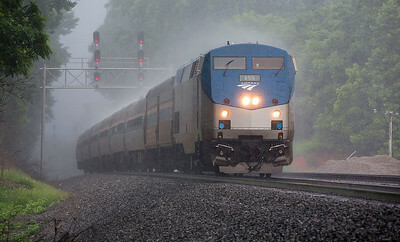 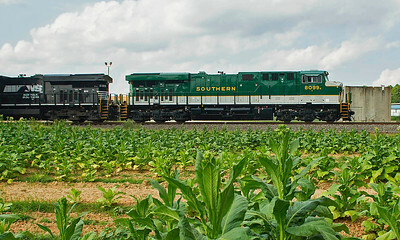 Interstate RR Heritage motor NS 8105 leads train 348 leaving Linwood,NC heading south under cloudy skies. 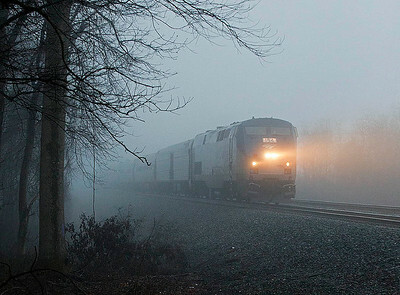 ...sometimes you just get lucky and the sun does come thru for you. 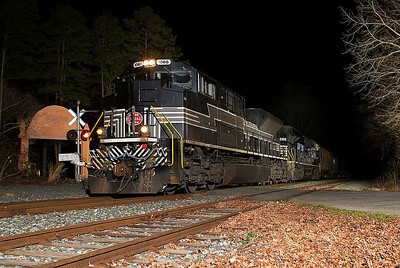 Interstate RR Heritage motor NS 8105 leading train 348 at Spencer,NC. 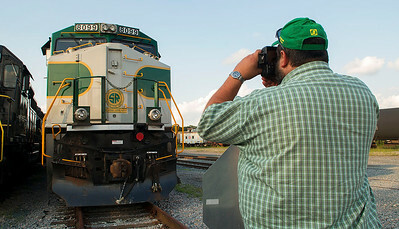 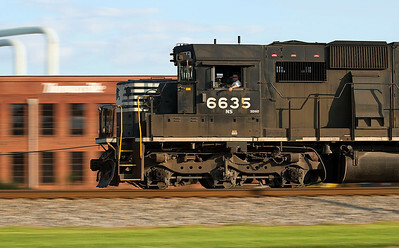 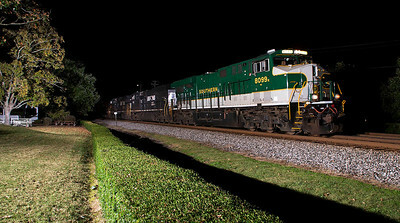 NS train 350 Thomasville,NC 8/24/13. 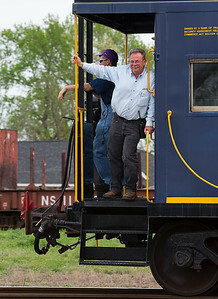 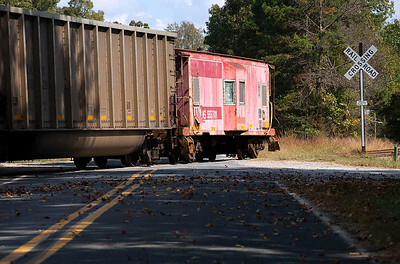 NS train 11R Thomasville,NC 10/10/13. 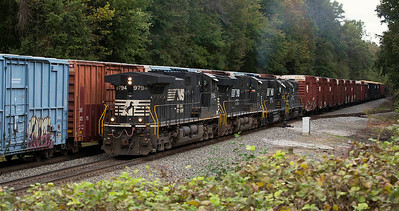 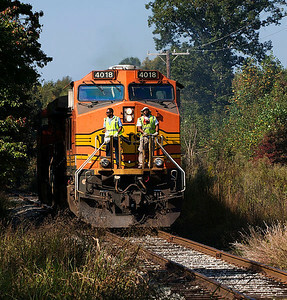 NS train 213 Spencer,NC 10/10/13.